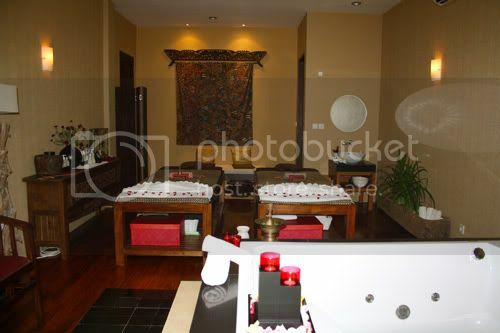 One of the best things being in Jakarta is the cheap affordable spa treatments. 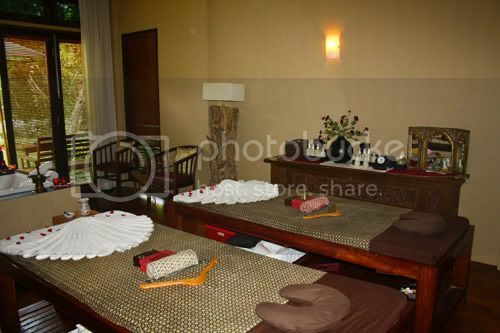 I had gotten a great recommendation from my aunt to go to Puri Santi for their massage spa therapy. It was a good choice. 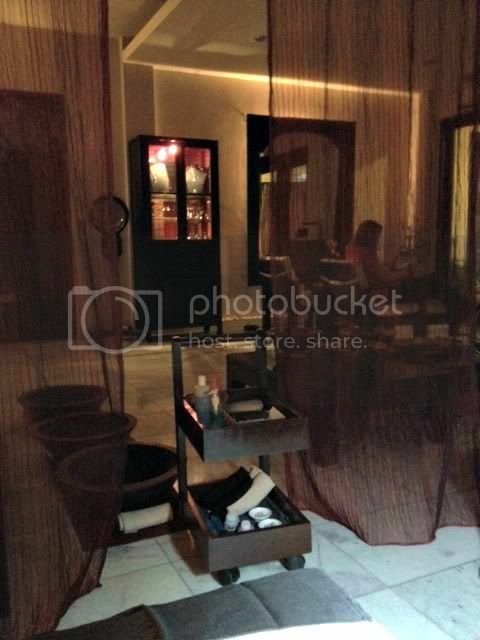 My best friend and I booked for a 60-minute traditional massage and 90-minute pedicure spa afterwards. It was such a great way to catch up with her in a relaxing atmosphere. The massage was excellent and I actually came back the week after with my Mom for their 90-minute aroma therapy massage. The place itself is so serene and calming. Very good in privacy too, no wonder the majority of customers are foreigners. 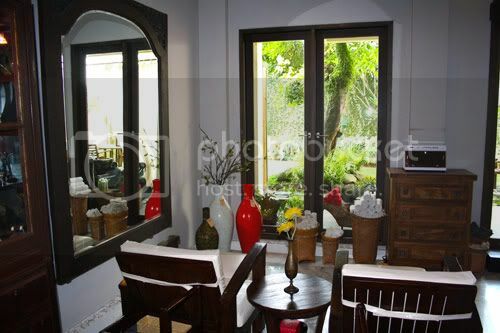 The staff in Puri Santi have one of the better English speaking associate that I came across in a day spa in Jakarta. 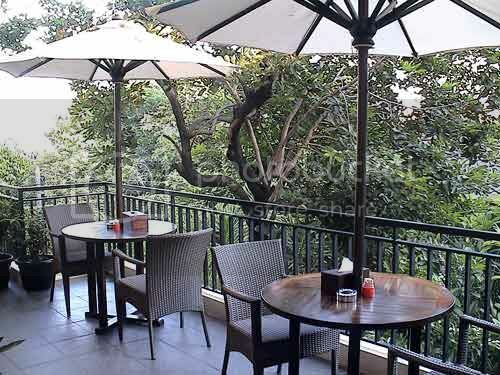 In addition, they also offer dine-in healthy food and beverages. Great menu selection and portion control. 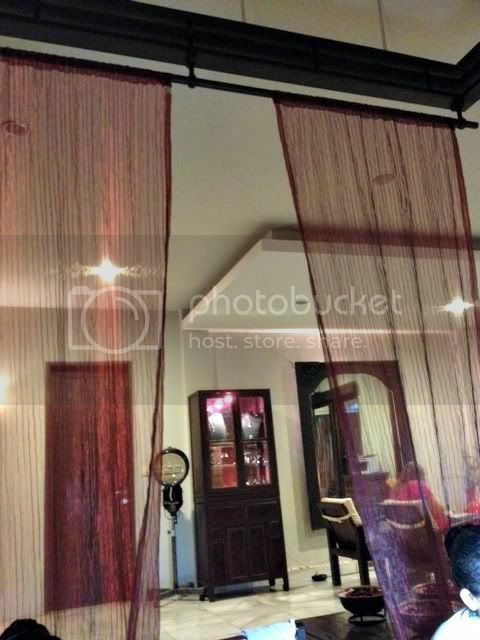 Something that you would enjoy prior or after the spa services at their outdoor balcony.